Most people dread having to buy ink cartridges. They are pricey and you rarely get a lot of bang for your buck. Besides switching to remanufactured or compatible ink, what are some other ways you can save money and prolong the life of your ink? With this guide, we will teach you how to keep your printer feeling young and your prints looking sharp. 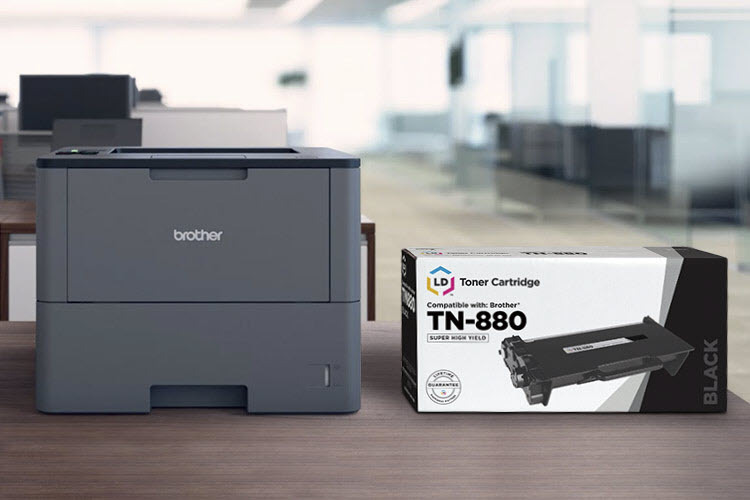 Proper ink cartridge care is a crucial step in creating a long lasting relationship with your printer and we’ve got all the right moves spelled out for you. 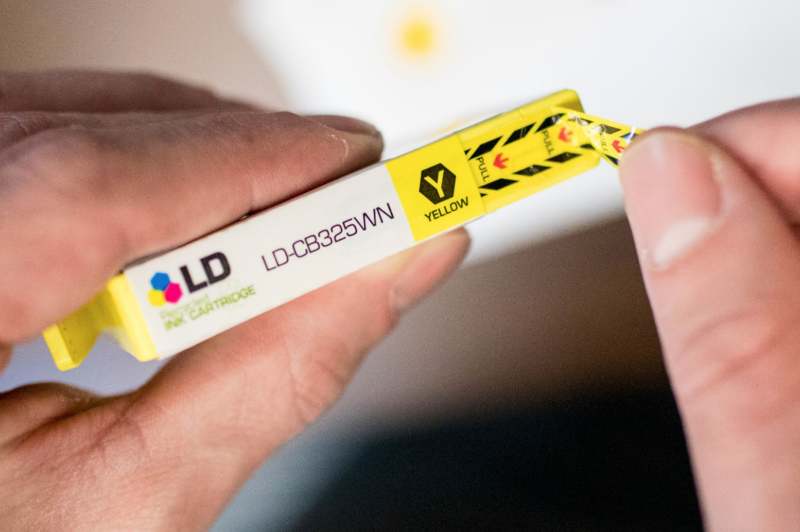 Before installing a new cartridge into your printer, take a moment to inspect it. Gently shake or tap the cartridge on a hard surface a couple of times to prime the ink. Try to do this before removing any protective tape, otherwise you might have unwanted puddle of ink to deal with. Next, remove the plastic pull tab that might be covering the vent hole or the plastic clip that could be protecting the cartridge while it’s in transit. Not every cartridge has a pull tab or plastic clip, but if they do, removing them beforehand will obviously save a lot of frustration. Also take note of the gold contact or connection point on the side of the cartridge. These contact points are very sensitive and can be damaged if scratched. If you notice any residue or dust on the contact points you can gently clean them with a Q-tip or lint-free cloth. Every printer is different so be sure to read your instruction manual before installing a cartridge for the first time. If your printer did not come with a manual or you’ve lost your copy, a PDF version is typically available on the manufacturer’s website. You also might try finding an installation tutorial video on your manufacturer’s website or YouTube. Be careful with the cartridge. As mentioned previously, the contacts are very sensitive and can damage easily if not installed into the machine properly. To keep installed cartridges from drying out always turn off the printer by using the power button. Wait until the power button is completely off before unplugging the machine. Doing so allows the cartridges to return to their appropriate positions and will prevent you from damaging the machine. If you don’t need to install a cartridge right away, leave it in its original sealed package. An open cartridge will eventually dry out, especially if you’ve prematurely removed the protective tape or clip. Nozzles can crust over if not kept in an airtight container and ink may start wicking from the cartridge. If you do happen to have an open cartridge lying about, there are a few precautions you can take to keep it in usable condition. Place the cartridge nozzle side up in a plastic airtight tub. If your cartridge came with protective tape or a clip reapply both before storing. Place a damp cloth or paper towel in the tub, next to the cartridge. Keep the cartridge stored in a cool, dark place and periodically check the damp paper towel to insure that it is still wet. 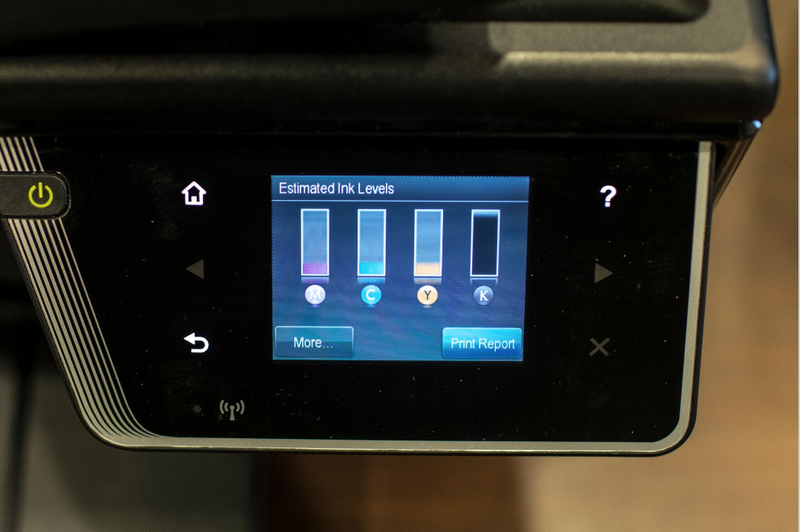 If your printer takes individual color cartridges, like the HP® 564XL series, you will not be able to attempt the paper towel method. Rather than having an integrated printhead, individual color cartridges have the printhead built into the printer. But don’t worry, a printhead cleaning on your machine will typically solve any sort of ink quality issue. Microscopic dust particles, air bubbles or dried ink can clog a printhead over time. Running a printhead cleaning on your machine will clear the print nozzles of excess or dried up ink. Most printers have this cleaning function built into the software of their machines but the set up varies from machine to machine. Consult your user’s guide to find the cleaning process that will work for you. After the cleaning is complete, run a test print to check for quality. If the first cleaning doesn’t improve the quality, run a second one. Sometimes two will do the trick! If that does not clear up the issue, refrain from doing any further cleanings. Printhead cleanings take up quite a bit of ink and running multiple cleanings in a row is a fruitless endeavor. If your printer uses individual color cartridges then the printhead is built into the machine. The printhead pulls ink from each respective cartridge, firing the ink droplets into your desired shape on the page. Without the printhead, your printer will not function; and after repeated use, it can get worn out. If you notice a poor print quality, the first thing you’ll want to do is run a printhead cleaning. After the cleaning, print out a test page or diagnostic print. Test pages are great because they fire all nozzles across the page, which will help you in determining which color cartridge might be the problem. If you notice magenta, for example, is the issue try replacing the cartridge. 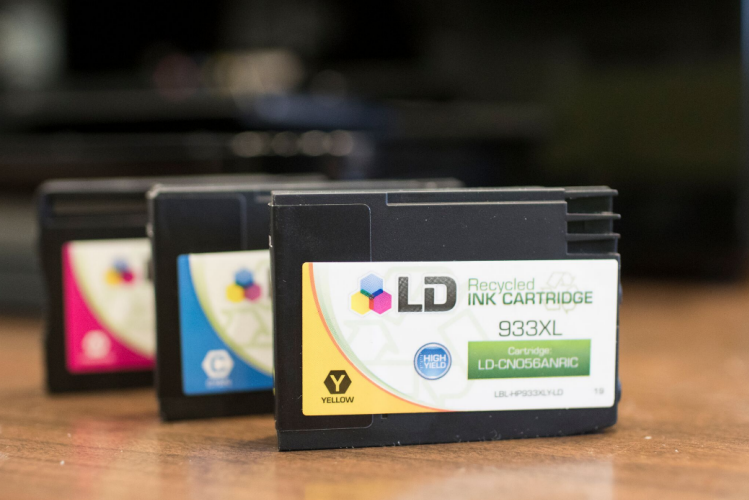 The majority of the time a simple cartridge replacement will solve a print quality issue. If you replace your ink cartridges and continue to get a poor print then the printhead may be the culprit. Generally your printer will bring up some kind of warning message like “Printhead Problem” or Printhead Appears to be Missing or Damaged” if there is a noticeable issue. Many printheads are replaceable but they can be expensive. You might find a new printhead is the same cost as a new printer and if that’s the case you will have to weigh the pros and cons. If replacement is the route you decide to take, consult your manufacturer’s website for the proper replacement instructions. Make a point to do this before going out and purchasing a new printhead. Every printer is different and some may be more complicated than others. 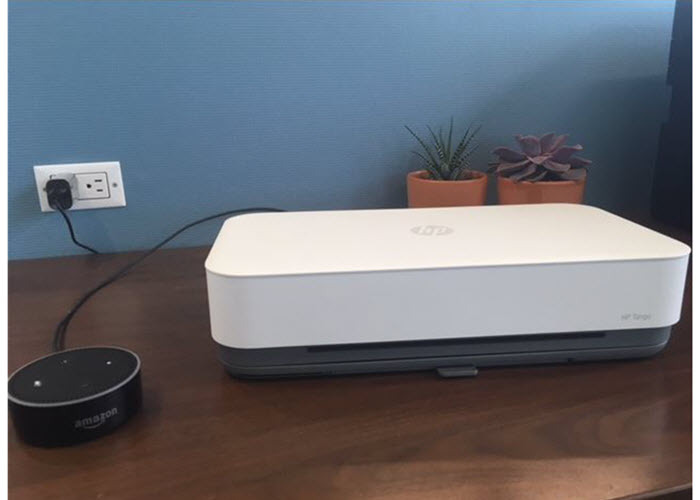 After a bit of reading you may decide a new printer is the easier solution. There are a few simple steps you can take to ensure you are getting the most from your cartridges. 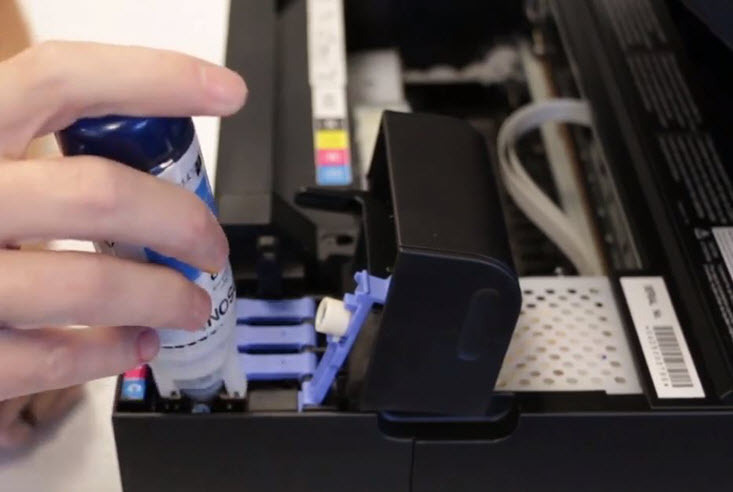 Proper printer maintenance will keep your printer running smoothly and keep you from spending additional money on ink! Print regularly! 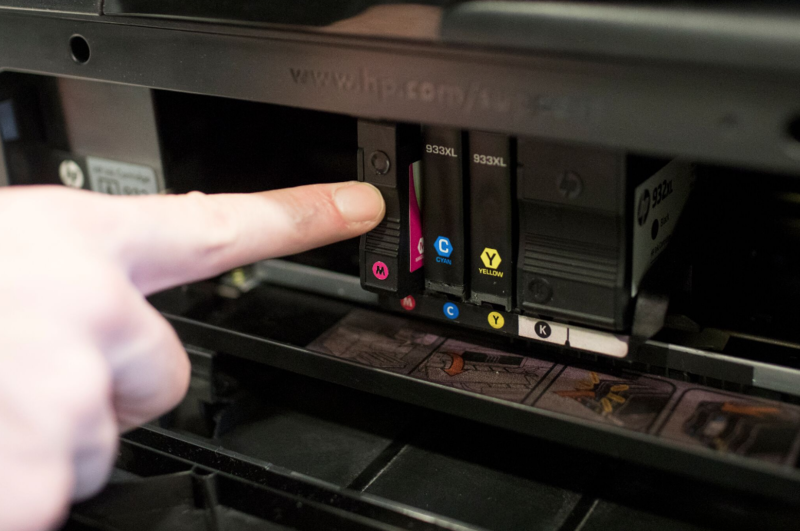 Printing on a regular basis keeps your ink cartridges primed and your printer healthy. An idle printer takes longer to boot up and over time ink cartridges will dry up and nozzles can clog. If you are printing out an email or article, print in draft mode. Draft mode uses less ink at a slightly lower quality than your average print. If you’re not printing for your next business presentation, switch it to draft mode! Don’t overuse the cleaning function on your printer. Cleaning when you see poor print quality is normal but running the cleaning function repeatedly will quickly deplete valuable ink from your cartridges. 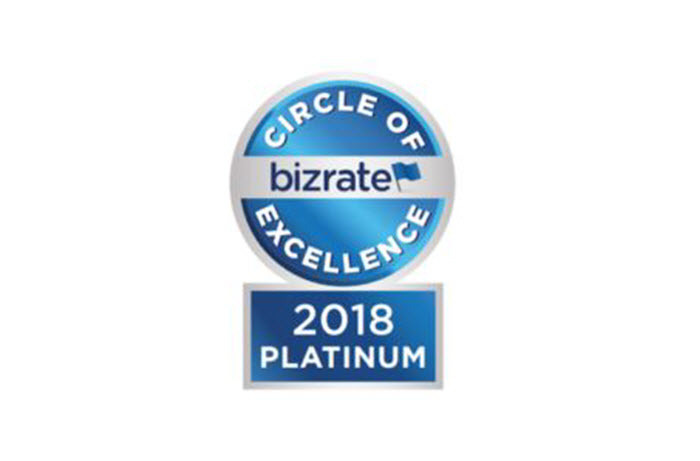 If the cleaning function is not solving the print quality issue after a couple of run throughs seek out other solutions. You might have a bad cartridge, or as discussed previously, a bad printhead. Always keep a full set of ink cartridges in your machine. A missing cartridge will eventually lead to a dried out printhead. Ink cartridges work in conjunction with the printer to make sure everything is appropriately capped and stored when idle. Even an old cartridge placed in its appropriate slot is better than a missing cartridge. Recycling used cartridges is the only way to go when it comes to disposing of used ink! If you’ve got an old set of cartridges lying around take the time to make sure they end up in the right place. Recycling your cartridges creates less waste since no new plastic is created and prevents products from going directly to the landfill. Not sure where to drop off your old cartridges? Find a recycling facility nearest you with Earth911.com‘s handy locator! Maintaining your machine does take a couple extra steps but it’s definitely worth the effort. Turn these tips into habits and you should have a long and healthy relationship with your printer and its ink cartridges. For additional information on ways to cut costs, check out our article on even more ink saving tips!